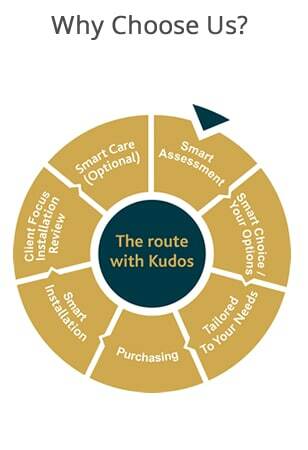 Welcome to Kudos Stairlifts, a multi leading manufacturer approved specialist Stairlift supplier offering industry leading no compromise Stairlifts from all major manufacturers. We are a national company with depots, engineers and surveyors strategically placed throughout the UK. We can offer you a true independent range of stairlifts from the most affordable to the best available, and offer simple impartial advice across a full range and choice. Find out how we can help you regain full use of the home you love. 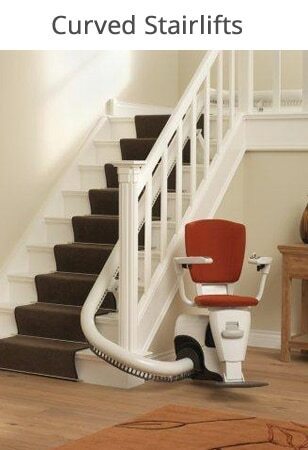 Approved stairlift service & maintenance engineers across the UK’s leading manufacturers. 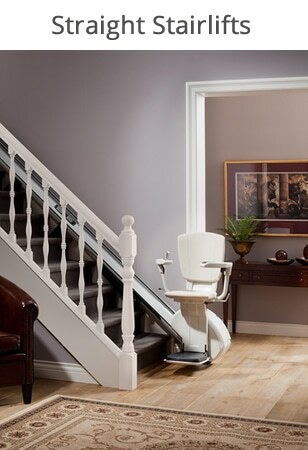 Curved Stairlift, Straight Stairlift, Narrow Stairs, Stairlift Price, Cheap Stairlift, Stairlift Supplier, Stairlift for Narrow Stairs, New Stairlift, Stairlift Cost, How much is a Stairlift?